Good luck to 2019 #DWCCarnival alumni GIFTED MASTER (@hpalmerracing), BURJ (@godolphin) & Group 2 Craven Stakes-declared ROYAL MARINE, who are to take part in Wednesday's @NewmarketRace meeting! CARRINGTON wins the final race of the UAE season in determined style under Connor Beasley. A valiant effort for runner-up ALMOREB and a truly exciting ending to a brilliant season! Little ones smiles at the Meydan Racecourse! It's close, but CARRINGTON lands the season finale the Longines La Grande Classique Collection for Connor Beasley and Ahmed bin Harmash - who end the year with a quick-fire double! MUDALLEL wins like an improving type in the final dirt race of the UAE season, defeating a hard-trying multiple G1 winner FURIA CRUZADA, who was running for the final time, in Race 6. AJWAD wins the inaugural Nad Al Sheba Classic presented by Longines with pure determination, jumping up in trip with ease, defeating multiple Group winners and establishing himself as a serious horse to watch next season. A 1-2 finish in the Meydan Mile for trainer Doug Watson as THEGREATCOLLECTION, under a heady ride by Adrie de Vries, beats out GALVANIZE and RODAINI. A good time of 1:37.01. MANAHIR strong in his return to turf, winning well under Royston Ffrench for Salem bin Ghadayer. His 5th win from 17 grass runs. PILLAR OF SOCIETY a tough-luck runner-up. JAARIM graduates in style, nailing favourite DARK THUNDER on the line in the opener for Fawzi Nass. A @winstarfarm-bred son of Distorted Humor. Adrie de Vries in the saddle. 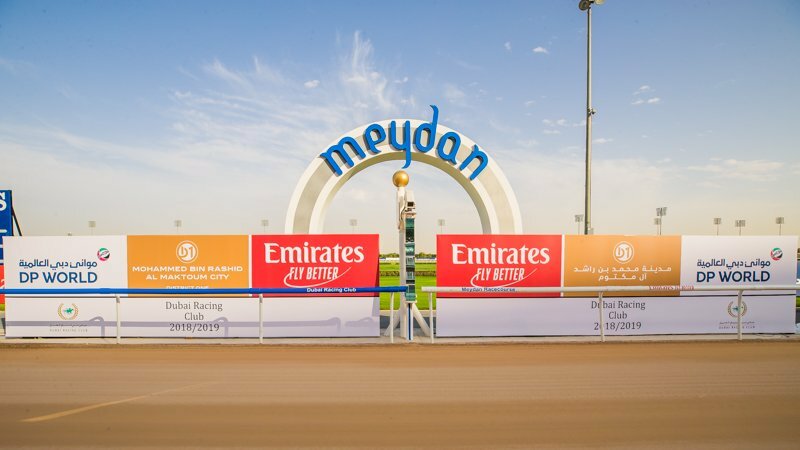 Join us for unbeatable racing action at the Meydan Racecourse for the final installment of the 2018/2019 racing season! Just 30 minutes to first post. The best of luck to #DWCCarnival winner DUBHE (@godolphin), who takes his talent overseas to Australia 🇦🇺 for Saturday’s G1 Sydney Cup @royalrandwick! 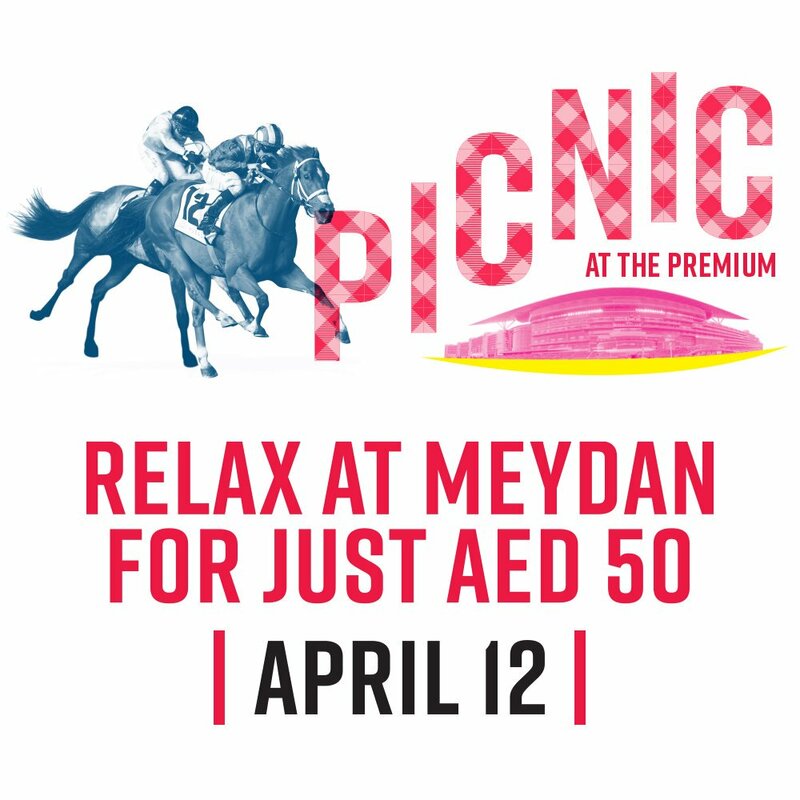 Last race of the season, enjoy the races with our value-packed Picnic at The Premium for just AED 50! Consistent JAMESIAN finishes like a good horse to win the 2400m turf nightcap under Antonio Fresu. Has now finished first or second in half his 10 starts. IMPORTANT MISSION: accomplished. An eye-catching front-running tally for the Salem bin Ghadayer trainee under Royston Ffrench in tonight’s 6th race. Enjoy the races from the comfort of your seat at the Winners Circle Restaurant. Finishing up the metric mile in a sharp time of 1:36.13, AJWAD gets his second 1600m turf handicap win of the season in tonight’s Race 5. Pinheiro up on the son of Rock of Gibraltar for Bouresly. Get to the races and capture the perfect selfie at the Meydan Racecourse. Capture the perfect selfie at the Meydan Racecourse. Capture the perfect selfie at the Parade Ring! IMMORTALISED gets up in the final strides to deny SECRET TRADE a 4th consecutive victory in tonight’s fourth race. In typical fashion, jockey Tadhg O’Shea can’t be counted out. ROCKET POWER wins tonight’s 1200m turf handicap determinedly under Connor Beasley in a quick time of 1:10.70. A consistent performer for Ahmad bin Harmash all season. Well-bred DOLMEN gives the potent team of Seemar & Mullen @rpmullen1 another victory this season, taking the second race and breaking his maiden in gritty fashion. Half-brother to G1 winner Odeliz. MOOJIB runs off to a sharp graduation in his 3rd start, giving powerhouse sire Dubawi @darleystallions yet another winner for the 2018-19 season. Pat Dobbs up for Doug Watson. The atmosphere is building at the Meydan Racecourse as we gear up for an evening of exciting horse racing action! 30 minutes to first post. 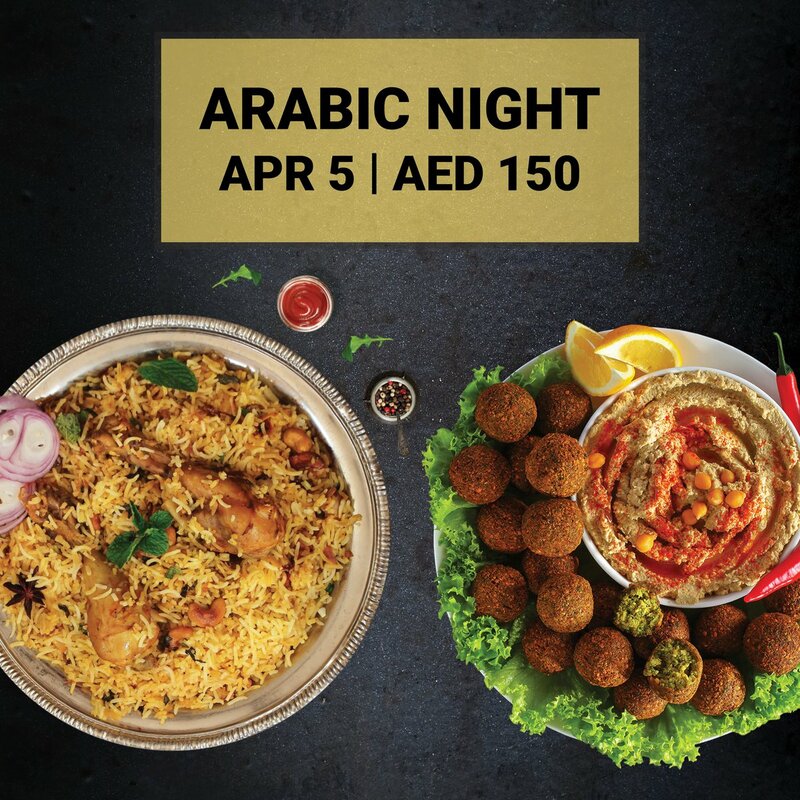 Experience the authentic taste of Arabia, with our Arabic Themed Night. This Friday, April 5th, at Parade Ring Restaurant, all you can eat AED150! Experience the races in the great outdoors with our value-packed Picnic at The Premium.